NCRI - On Thursday, April 19, despite the presence of heavily-armed anti-riot forces, thousands of residents of Kazerun, southern Iran, turned out for a fourth consecutive day of protests over the regime’s plans to divide the city. There was a strong presence of women in the ranks of the protesters. 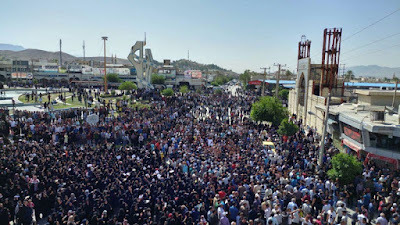 The protest took place despite the regime's retreat over its plans to split the city into two. 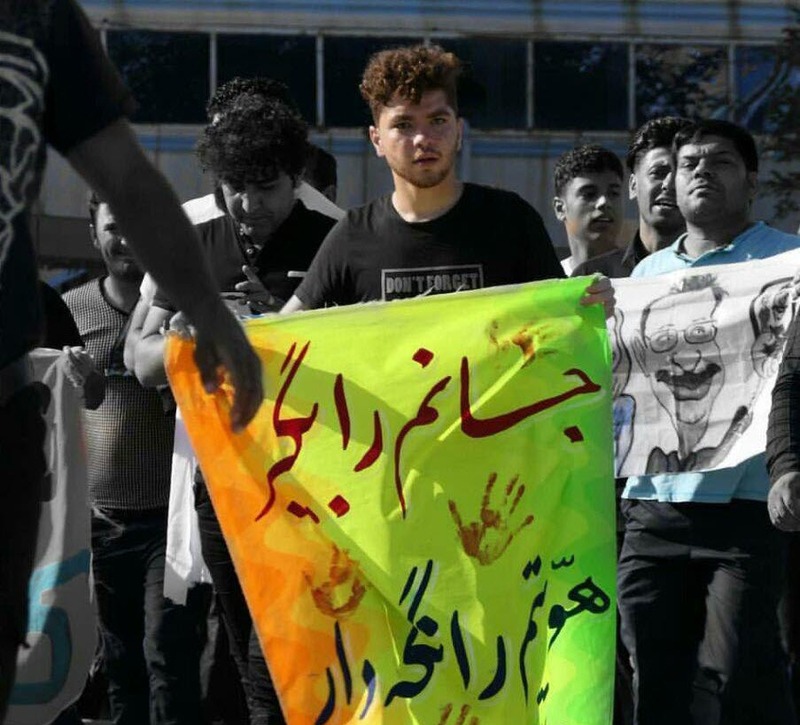 The regime's Friday Prayers leader in Kazerun had in an earlier gathering told the protesters that the plan was being suspended and had asked residents to end their protests. Residents are opposed to the split and say it’s a futile attempt by the authorities to resolve problems them stem from years of corruption and mismanagement.